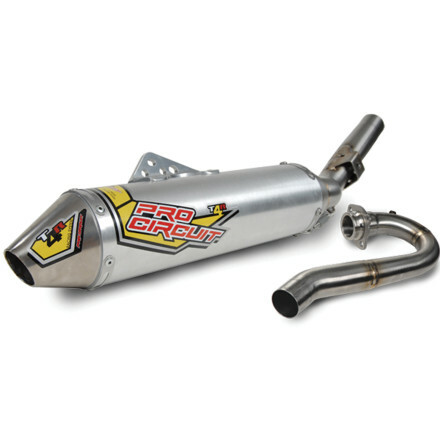 One-time desert racing pro and motor tuning specialist Mitch Payton, founded Pro Circuit in 1978 at the age of 18. 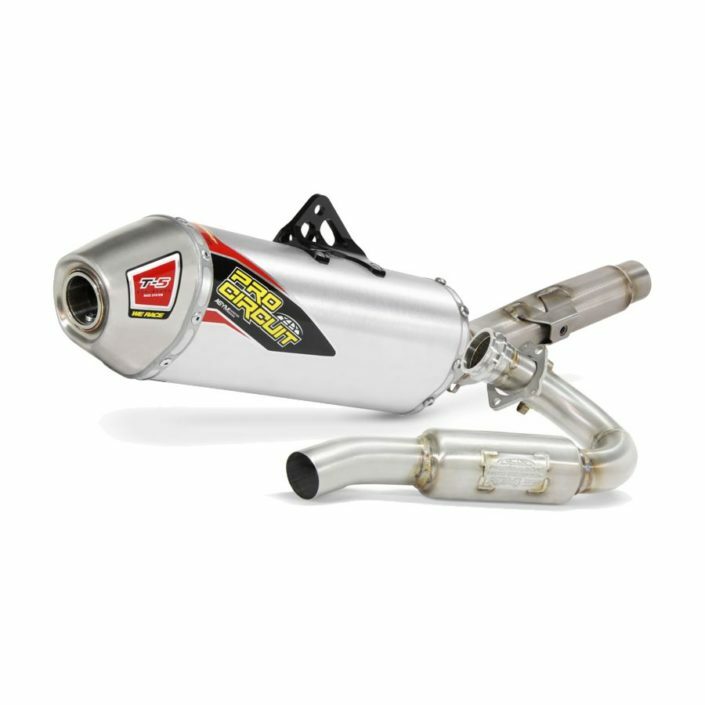 Early Pro Circuit customers were mostly Husqvarna-mounted desert racers and motocrossers who wanted Mitch to provide the same speed set-ups that he and his father had learned to dial in on Mitch’s personal race machines. Word regarding the success of Mitch’s motor building skills traveled quickly around southern California racetracks and in no time the cult of Pro Circuit riders was formed. Mitch closed his family’s Husqvarna dealership in 1980 to focus his energy on the shop’s aftermarket hop-hop service business full-time. 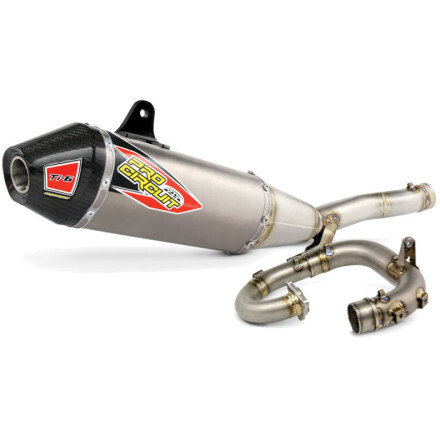 After perfecting his skills in the black arts of cylinder porting and polishing, Mitch and his small-but-elite team of speed specialists focused their collective energy on other bike parts and other brands. 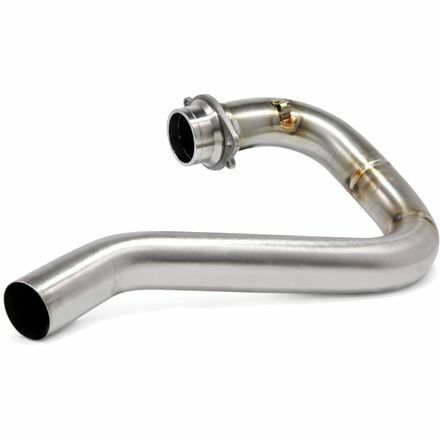 Custom-tuned exhaust pipes were the first Pro Circuit high-performance accessory to roll out of Mitch’s cluttered speed shop, followed by racing silencers. 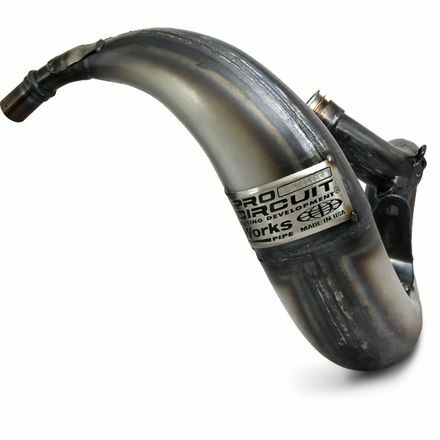 Pipe business was brisk, and pretty soon every PC-equipped racer was requesting PC performance modifications for other parts of their bike. 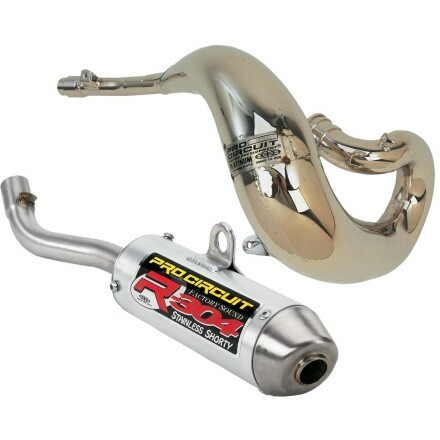 Pro Circuit obliged by opening a suspension shop and expanding the available line of Pro Circuit exhaust systems and motor accessories for different bike brands. 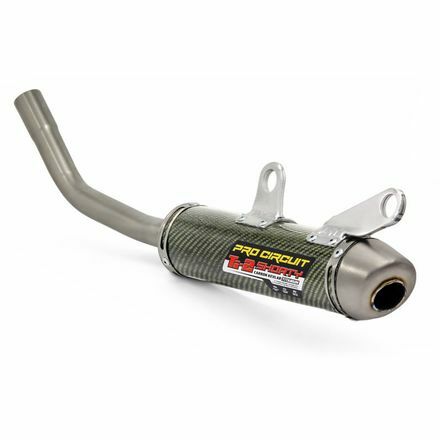 With so many Honda, Kawasaki, Yamaha and Suzuki-mounted racers across the nation running Pro Circuit equipment, it didn’t take long for the PC brand to start racking up championships. Pro Circuit’s phenomenal racing success rekindled Mitch’s competitive fires, so in early 1990 he set Pro Circuit’s sights on the holy grail in off-road racing: winning a national motocross championship. But doing so would mean challenging the Big Four at their own game and would require some serious financing. To make this goal a reality, Mitch borrowed a strategy from the auto racing game, securing a corporate sponsor. By doing this, Mitch changed the way motocross teams would be financed and packaged forever. In 1991, Mitch and a four-man team of relatively unknown motocross racers (including a kid named Jeremy McGrath) contested in the AMA Supercross series under the Peak Antifreeze, Pro Circuit and Honda banners. Six months later, that team swept the 125cc East and West Supercross championships! Although sponsors and rider line-ups on our record-setting motocross team change from year to year, one thing always stays the same: the Pro Circuit reputation for professionalism and winning. In 1997, another pro motocross rookie, this one named Ricky Carmichael, flew Pro Circuit colors to the 125cc National Motocross championship that Mitch had dreamed about winning for so many years. 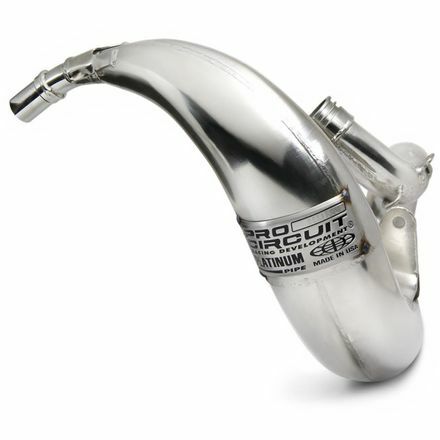 Pro Circuit has built a reputation around our exhaust systems. It’s at the core of our business. 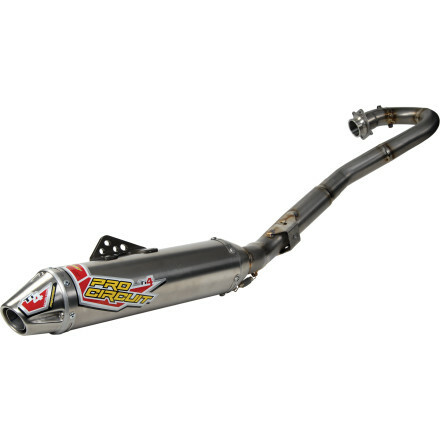 We offer two-stroke exhaust for all of the popular motorcycles and ATVs. 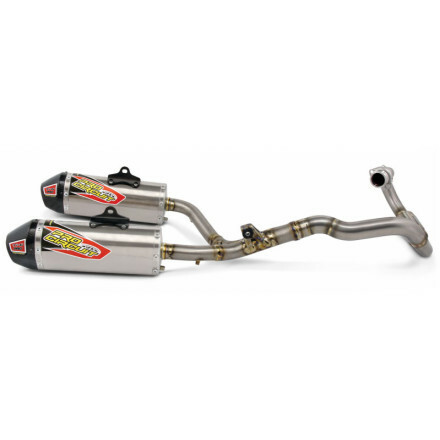 There are pipes and silencers for racing, recreation, quiet riding and even USFS approved spark arrestors. 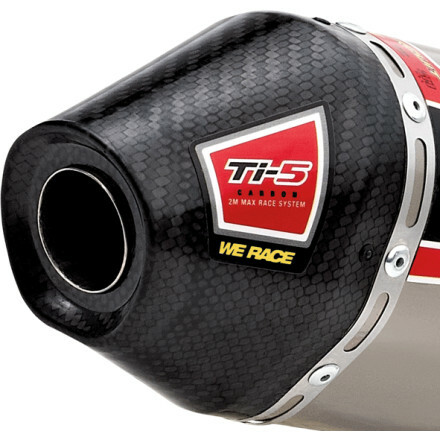 Our exhaust systems are developed in-house and meticulously tested by both our race team and support riders to ensure you are getting race-proven products that will help separate you from the pack. 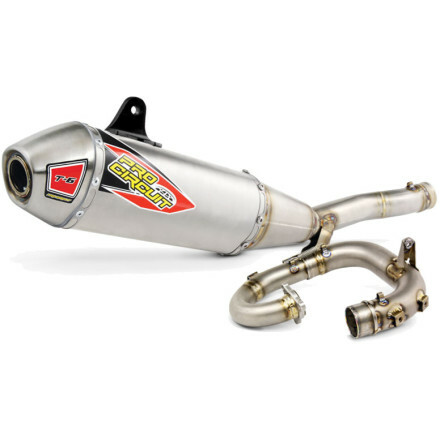 We offer four-stroke exhaust solutions for all types of riding, including professional and amateur racing, off-road and recreational use.